Do you value your snowflakes? No, this is not a pejorative use of ‘snowflake’ to take a poke at the perceived fragility of younger people. Take a look at this 80-second clip from David Attenborough’s ‘Frozen Planet’. The snowflake is a wonderful construct. Although each has a 6-fold symmetry, no two snowflakes have been found to be exactly the same. As they cluster to form a covering of snow they collectively become the lifeblood of the forest. 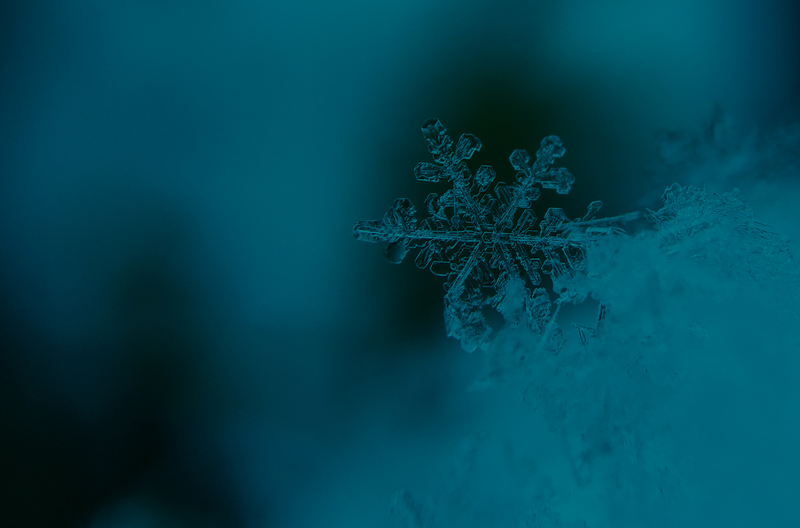 The snowflake is a wonderful metaphor for diversity and inclusion in organisations. Each person has a core construct that makes us human and yet no two people are the same. Together, our people collectively become the lifeblood of our organisations. As practitioners in the field of organisational development, diversity and inclusion is a core value that underpins the way we work. To us, it’s simply not an option. Through being diverse and inclusive we build richer pictures of what is going on in our organisation; make better decisions. The barriers to becoming more diverse and inclusive include the unconscious thinking processes that shape our decisions – many call these unconscious biases. Our book Risky Business draws on the evidence base of research developed over the past 30 years to give decision makers a practical language to notice, explore and take action to make the unconscious, conscious. Our focus is on creating cultures where a greater understanding of how the brain actually works will enable us to have deeper and more productive conversations that help us to make better decisions. But not all efforts to address unconscious bias in decisions have been effective. In my recent insights article, I explore how knowing that something needs to change does not necessarily lead to doing something about it. In our Summer podcast series, I discuss recent research into the effectiveness of unconscious bias training and explore how our Hidden R-I-S-K™ framework can be used to create a richer understanding to promote greater diversity and inclusion. 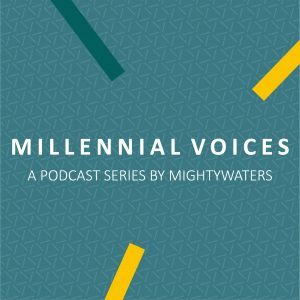 In our Autumn podcast series, Millennial Voices, the amazing Meera Raikundalia discusses how important it is for younger workers to be part of a diverse and inclusive organisation and what can be done to achieve this. 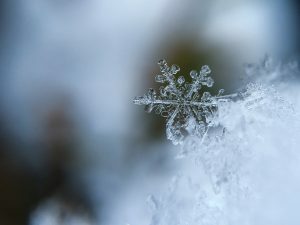 Valuing your snowflakes – the uniqueness of each of the people who work in your organisation – is not really about counting heads and ticking boxes. It’s about creating experiences through work that unlocks the power and potential of each person and helps them to be their best, every day. Now that’s a great thought to take into 2019!